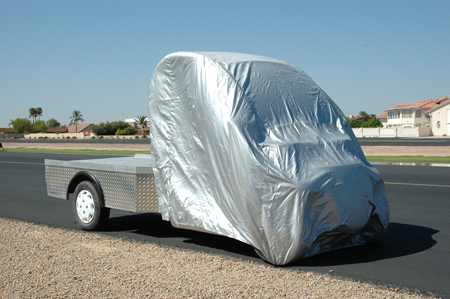 GEM TRUCK COVER. LIGHT WEIGHT. FITS TRUCK STYLE. Custom-Tailored just for the GEM Car. Ultra compact.